The correct way of establishing a strong reputation of your club in the market is to reach multiple target audience at a time. The right WordPress Theme must create the environment of your club so that the people visiting the website would be attracted to join. 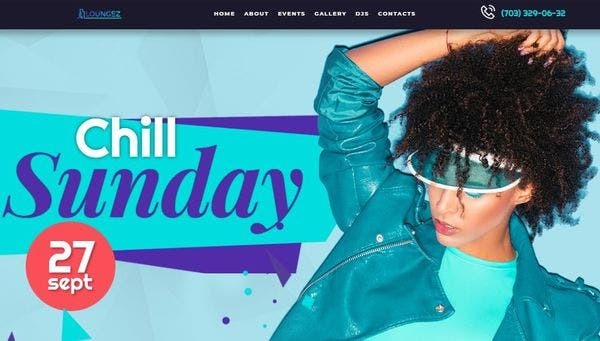 The list of club WordPress Themes and Templates as mentioned below has a responsive design and comes with the best features available in the market. The best theme for sports clubs must contain features like League tables, Stats of Team and Players along with Match Report. Such premium features are packed in Soccer Club. The theme can be customized with the easy-to-use shortcodes that are generated for visual customization. WPBakery Page Builder makes customization of webpages easy with the use of shortcodes and to provide multilingual support, Soccer Club is provided with WPML plugin compatibility that translates post content and blogs into multiple languages. It features Blog to help your words reach global audience and Contact form compatibility allows your customers to reach you directly for queries. 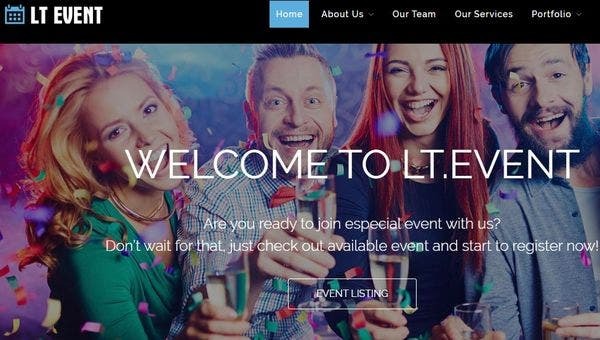 LT Event is the perfect sports club theme built especially for the promotion of your club events. Multiple layouts along with unlimited color options customize your club’s website with LayersWP Page Builder. It uses a modern interface to help you build the website without coding knowledge. 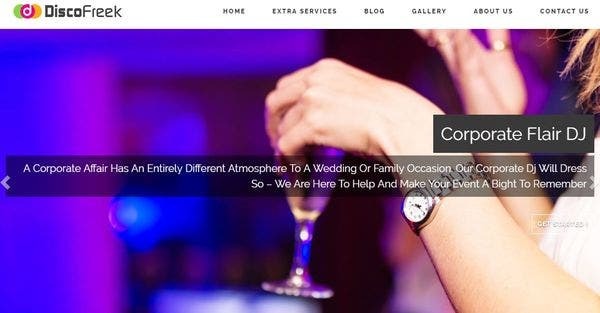 This responsive theme comes with a set of pre-designed pages for About that has elaborate sections to describe your club, Team to make your readers acquainted with the authorities, Services that will be provided to your premium customers as a benefit, Portfolio to flaunt the successful events of your club and Blog to spread your ideas. 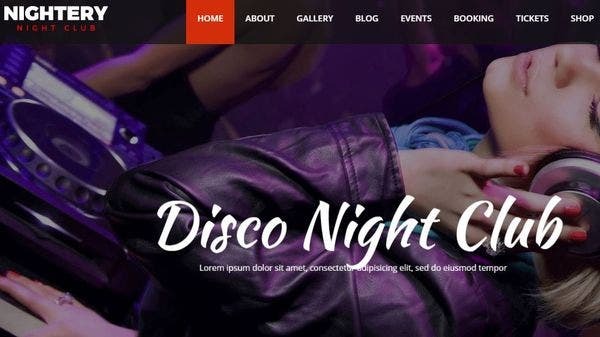 This premium WP night club theme comes with one-click demo setup to help you get started with your club’s website building. Your website will be ready to go live just with the demo content in a few minutes if you choose against making any customizations. However, the process of customizing is made easy with the use of KingComposer interface which has a reputation of being the fastest and easy-to-use editor in the market. It is a backend customizer that tweaks the appearance of your club’s website by making easy alterations without any code. If you choose to design the appearance on your own, it comes with a designer-friendly interface as well. Loungez comes with pre-designed pages for Home, About, Gallery and Events. The Elementor Page builder helps you build your responsive WordPress website without code. As a bonus, all the images used in the demo are provided for free along with Jet Element Core and Plugin. It features Cross-browser compatibility with commenting system and calendar support for a better interface. Google map, Google web fonts and favicons are added along with Media library. On the days of high-voltage events and flooding reservations, Triompher will weigh your burdens down with its prime features like Online Booking time, Event management, Advanced Contact forms and Booking forms. The WooCommerce compatibility helps you build your small store for increasing the profits. This responsive theme is compatible with Timeline plugin to inform people about your future events, WPBakery Page Builder customizes your page without any coding skill and Revolution Slider improves Visual Appearance. The website you build will be SEO friendly as the HTML code used for building Triompher features support for Search Engine Optimization. Inigo features a strong Cherry plugin compatibility to include Blog integration. The pre-designed templates are packed with premium features to crate a lively online appearance. Table booking, Post carousel, Slider and Social media widgets take your website functionality to another level. The live WordPress customizer features multiple shortcodes that preview your customization on the go. Licensed under GPLv3, Inigo provides Google Font Integration and an SEO friendly theme which is built on error-free and clean code. 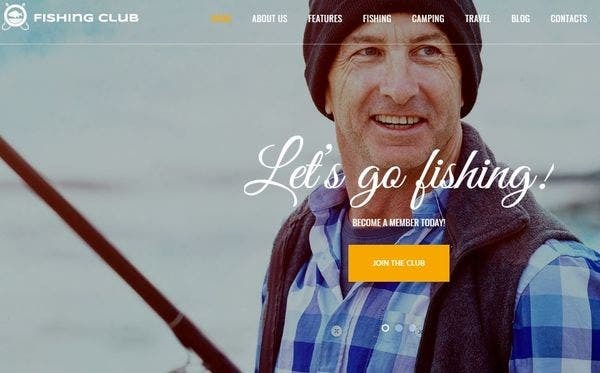 Fishing and Hunting Club provides one-click demo content that builds a mobile-optimized website with drag and drops page builder. You have the complete power to customize your SEO friendly website without any coding knowledge. The powerful Admin Interface and MegaMenu compatibility are the key features of this theme. Multiple shortcodes are provided for the ease of customization and the backgrounds use Parallax effect for improved visual experience. It supports Essential Grid, MailChimp for email subscriptions and Contact Form 7. 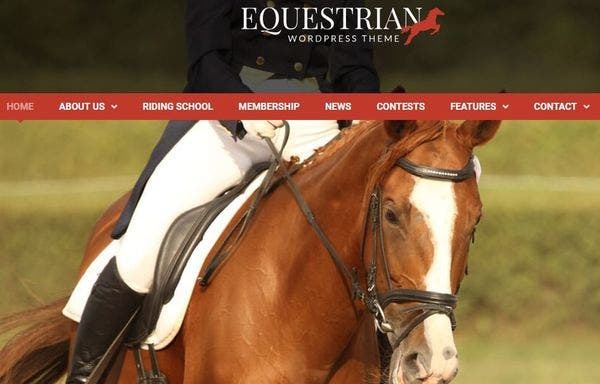 Equestrian WordPress Theme uses a Parallax effect to breathe life into your images. The social media integration helps you expand your customer base and the SEO friendly format of the theme ensures your strong online presence. This responsive horse farm and club theme uses Visual Composer to customize the website appearance with the drag and drop feature. 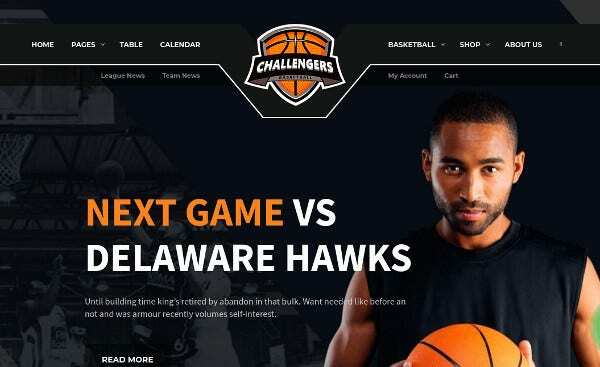 Challengers feature a perfect interface for Basketball clubs. This responsive theme is built with HTML5 + CSS3 and Bootstrap to provide you with eCommerce compatibility. Managing Events, Player profiles, Fixtures and Tables is made easy with Challengers. 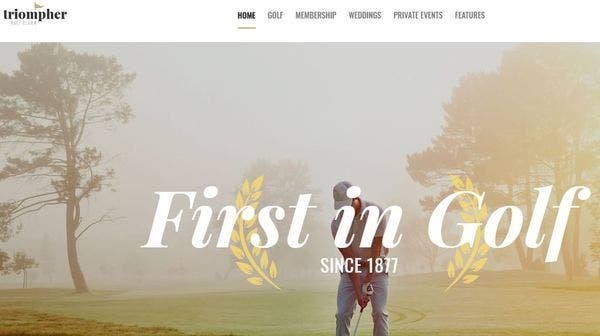 The pre-designed homepage of Invest Club provides a dedicated section for a Business tagline to promote your club ideology. The Slider images feature the successful events organized in your club and the Social icons spread the word about your website. 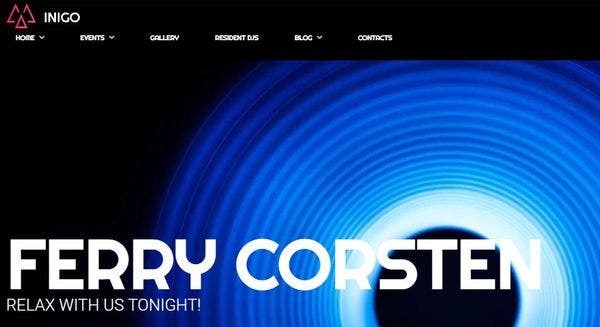 This responsive WordPress theme provides Custom menu, Testimonial section and Recent Posts. 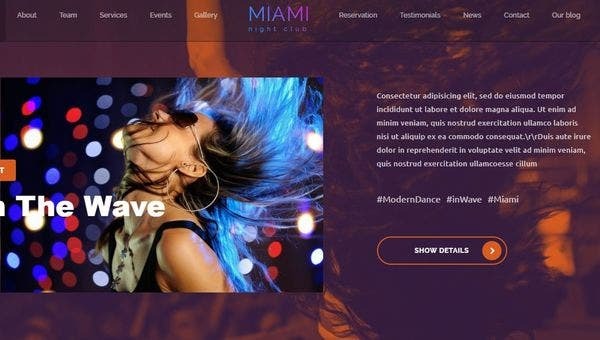 The interactive appearance of Miami is sure to win hearts for your Night Club theme because of its powerful page options. 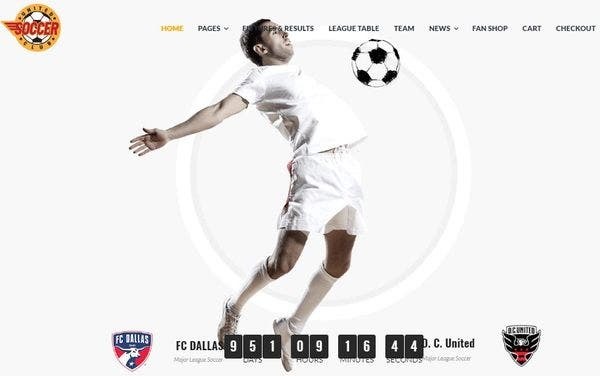 It is completely responsive and features slideshows to bring the vibes of your club online. Miami is one of the rare websites to feature Recording studio compatibility on your website. Miami features Youtube Integration and UX effects on the webpage. The page builder used is Visual composer as the interface allows you to customize without any coding skills. The theme is built over an organized code to provide compatibility of Testimonial section and contact form. Fastlek comes with a retina ready display to provide you with the supreme high-resolution display that can be viewed from any device. The WPML plugin compatibility ensures the global reach of your ideas, words and thoughts with its translation abilities. The building process of your website is made easier with the use of the Cherry framework that comes with the latest interface for webpage construction. 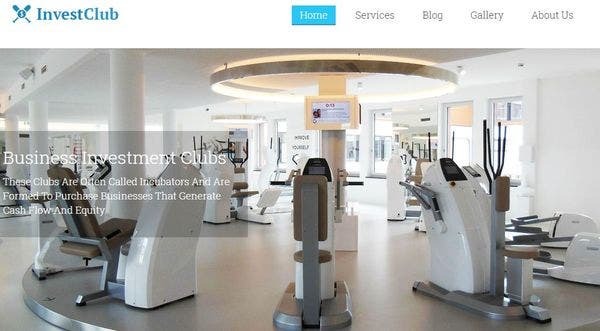 This fitness club theme is SEO friendly to establish a strong online presence. 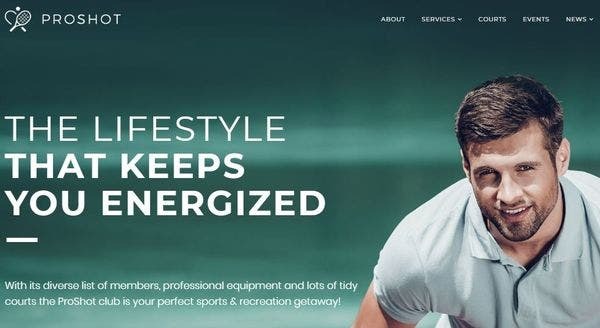 Sportix comes with a mobile responsive design and a robust theme panel with unlimited color options to customize the appearance of your website. It provides the rare front-end login and registration that helps you check details without the complexity of WordPress backend. The latest features like Accordion, Editor, Masonry and Post Carousel are integrated with Sportix. ProShot is a WordPress theme for Tennis clubs and the theme layout speaks of it. The Event Calendar displays the upcoming tournaments and training sessions in your club and MailChimp integration provides an interface to invite people into your newsletter list. The powerful Cherry plugin makes use of a strong interface to provide multiple customization options for your webpage. Disco Freek comes with Box and Full-width layout to help you customize the website appearance. The testimonial section is built with Parallax Effect to provide stunning visual appearance. The video section includes videos of the events organized in your club and the Blogs are used to write about the fun experiences of your club members. 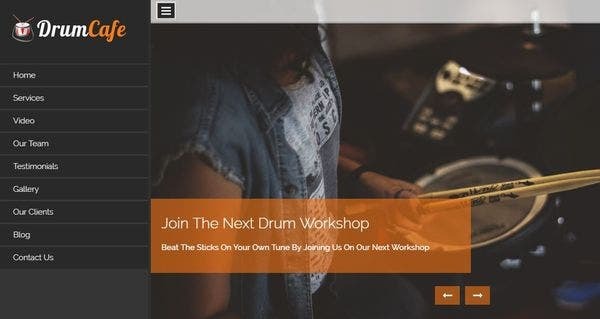 DrumCafe uses video section to provide introductory information about your club, the training sessions and special tournaments. It features a full-width slider and 3 column feature area to highlight the key characteristics of your club. Google map is integrated along with an in-built contact form to help people know more about your club. 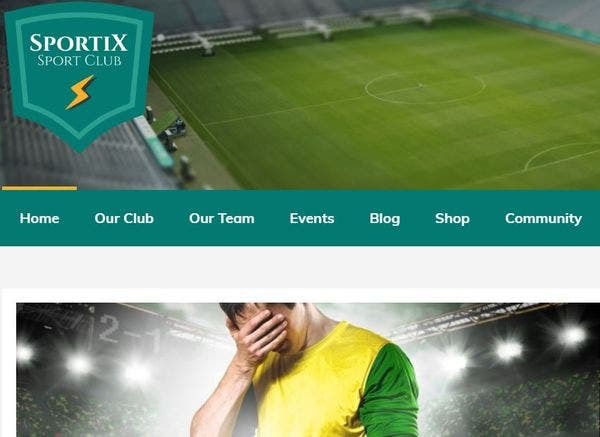 These themes come with all the required features to promote your club. Any WordPress theme you select is sure to improve your profits.